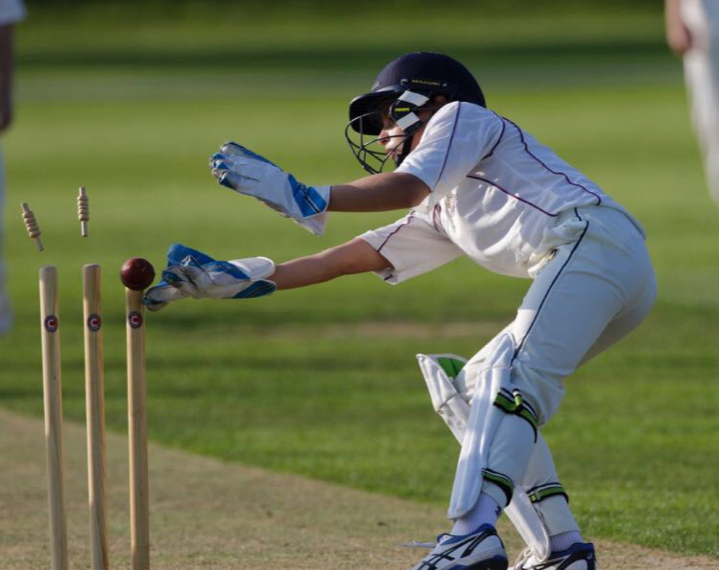 Ben Temple-Knight, who joined the club in 2016 within the junior coaching program, was by nominated by HHCC for a trial for West Essex under 13s. After two sessions at the local cricket centre in Sawbridgeworth (HECC) impressed as both a batter and wicket keeper, and has been selected into West Essex squad for the 2019. He impressed the coaches that he was also put forward for an under 13s Essex trial. All at HHCC are extremely proud of his achievement and wish he every success for the future.